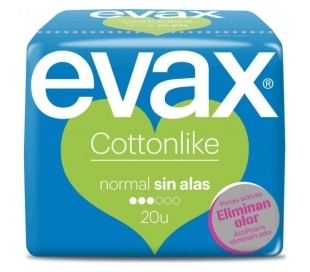 Higiene íntima/pañales/Papel higiénico Hay 108 productos. COMPRESAS NOCHE CORAL 10 UN. 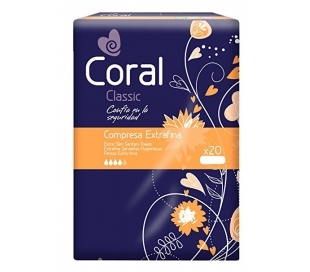 COMPRESAS EXTRAFINA CORAL 20 UN. COMPRESAS ULTRA ALAS CORAL 14 UN. 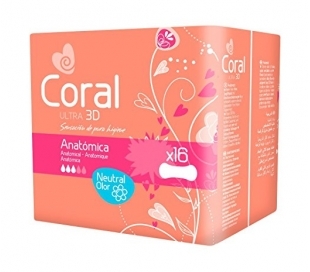 COMPRESAS ULTRA ANATOMICA CORAL 16 UN. 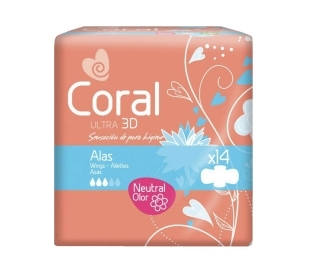 COMPRESAS ULTRA ALAS SUPER CORAL 12 UN. COMPRESAS ULTRA NOCHE ALAS AUSONIA 14 UN. COMPRESAS NOCHE AUSONIA 10 UN. 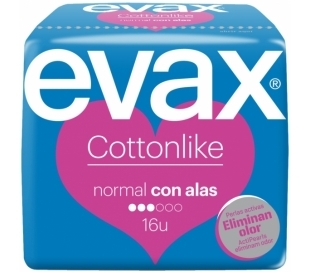 COMPRESA DISCREET EXTRA AUSONIA 10 UDS. COMPRESA DISCREET NORMAL AUSONIA 12 UDS. 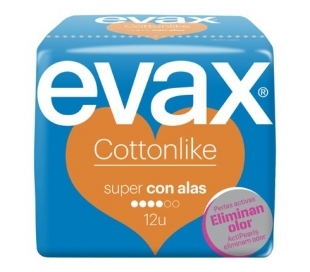 SALVASLIP MAXI CAREFREE 32 UN. SALVASLIP NORMAL CAREFREE 44 UN.